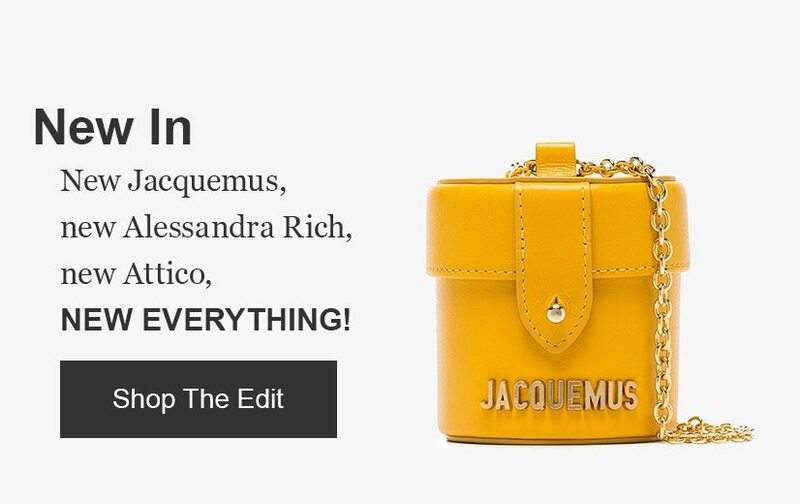 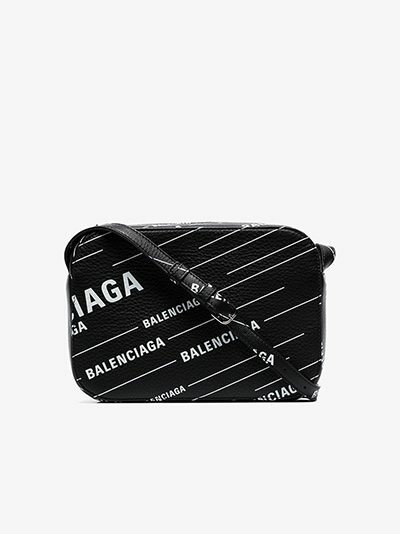 BROWNS Calling all Balenciaga fans! 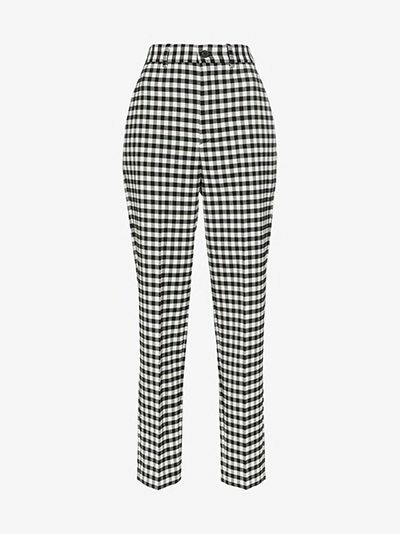 Logo knits, checked tailoring, neon heels and tropical print-bags: sounds good, looks amazing. 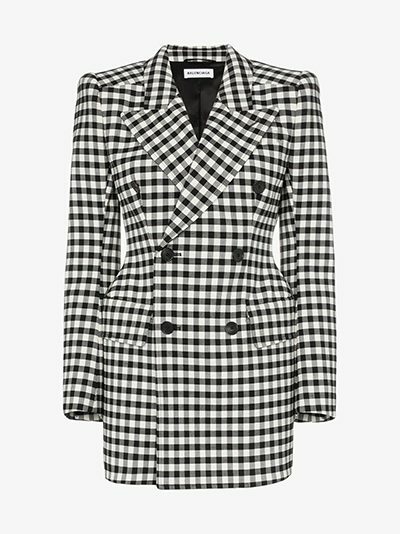 The breakout star of this season's transparent trend? 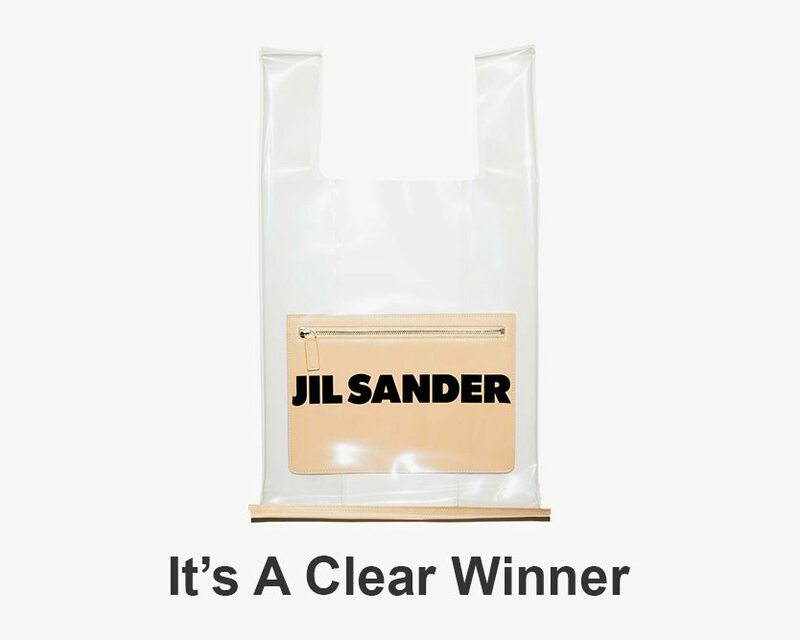 Jil Sanders' market bag – it's a sheer delight. 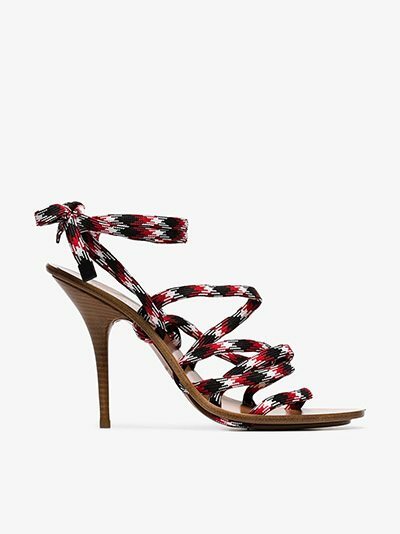 Take your shoe game to new heights in this need-to-know pump.